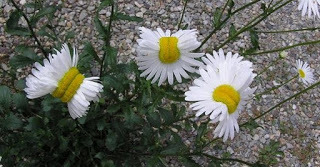 The Stark Raving Viking: Did Radiation From Fukushima Create These Mutant Daisies? Did Radiation From Fukushima Create These Mutant Daisies? In March 2011, a devastating tsunami struck Japan, causing a meltdown in three of Fukushima’s nuclear reactors. Though it’s generally regarded as the most alarming and destructive nuclear disaster since Chernobyl, mainstream scientists consistently downplay the risk of radiation from the reactors. Meanwhile, troubling mutations and anomalies in the local ecosystem continue to surface. The latest visual evidence—photographs of mutated daisies going viral on the Web—suggests residual damage that may or may not extend beyond the immediate area. Four years after the disaster, we can now add deformed plant life to the growing list of ecosystem damage. What are we the people in for with the TPP? 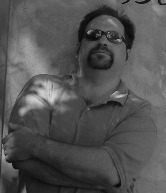 Is CISA, NDAA, the Patriot Act, the Freedom Act etc. good for you?